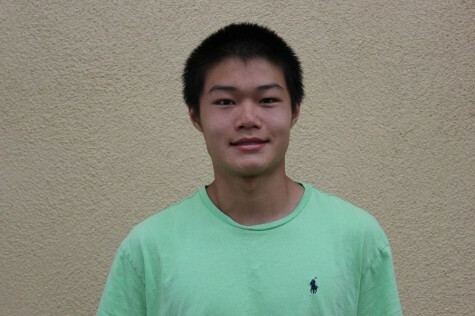 As a sophomore, Victor Li is a journalism student at Carlmont High School. Outside of school, he enjoys playing piano and playing tennis. Li is currently club president of the Dynamics Music Club, a club for community service through performance of music. He is also secretary of the DECA club, a club teaching business and entrepreneurship. During his free time, Li likes to watch movies and TV shows.